Music City Sisters of Perpetual Indulgence hasn't added a story. 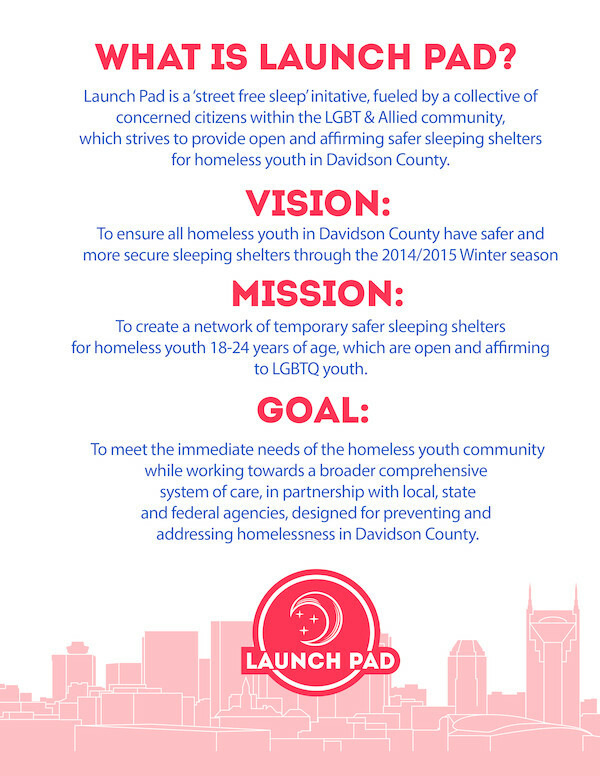 The Music City Sister of Perpetual Indulgence are proud to support the community's Launch Pad Street Free Sleep initiative. 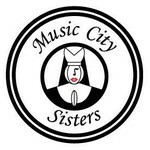 Music City Sisters of Perpetual Indulgence hasn't posted any updates yet. 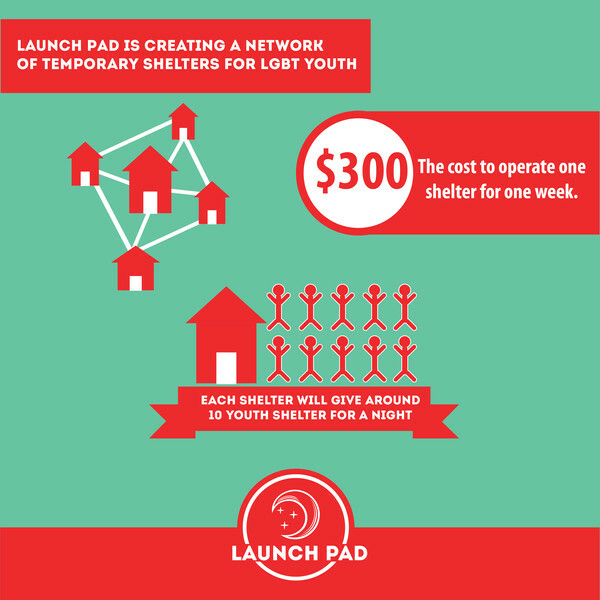 Music City Sisters of Perpetual Indulgence is managing the funds for this campaign. 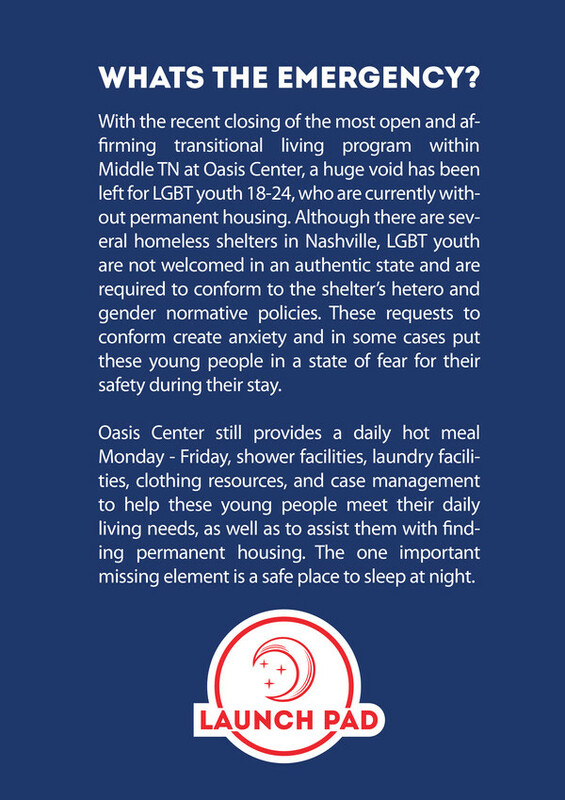 Music City Sisters of Perpetual Indulgence is a verified organization.